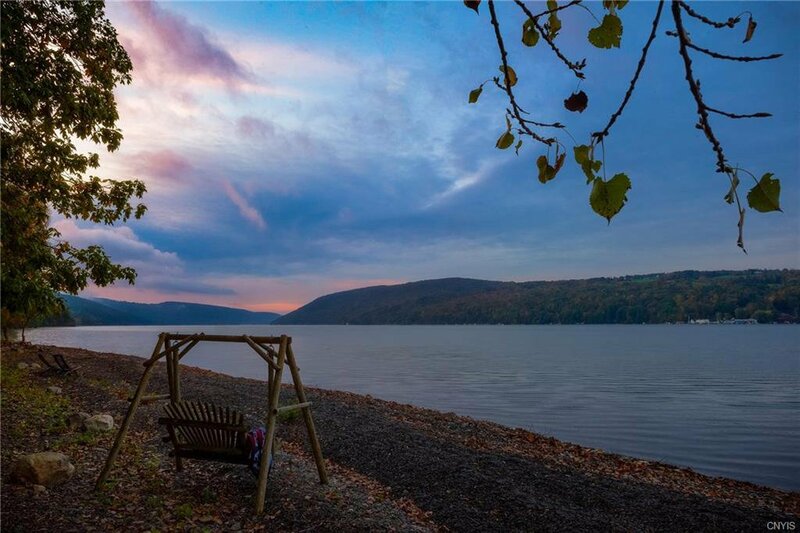 This property offers you a blissful experience â€¦enjoy serenity, fresh air, soft nature sounds, a wonderful feeling. 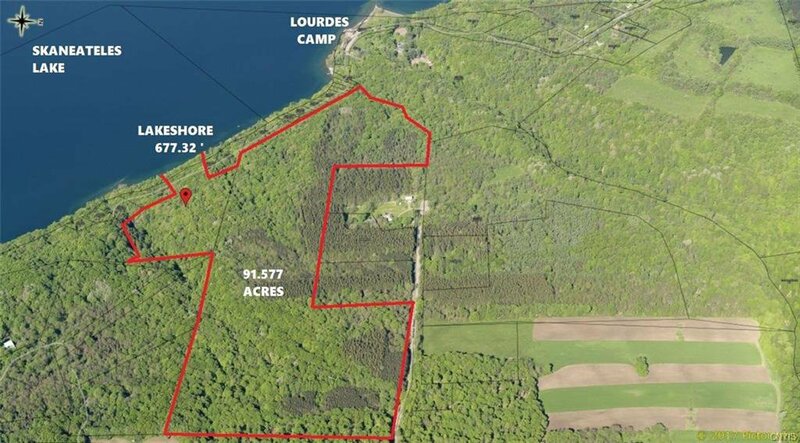 Whether you want a spot in the woods, by the water or near a quaint little town, this property has it all. 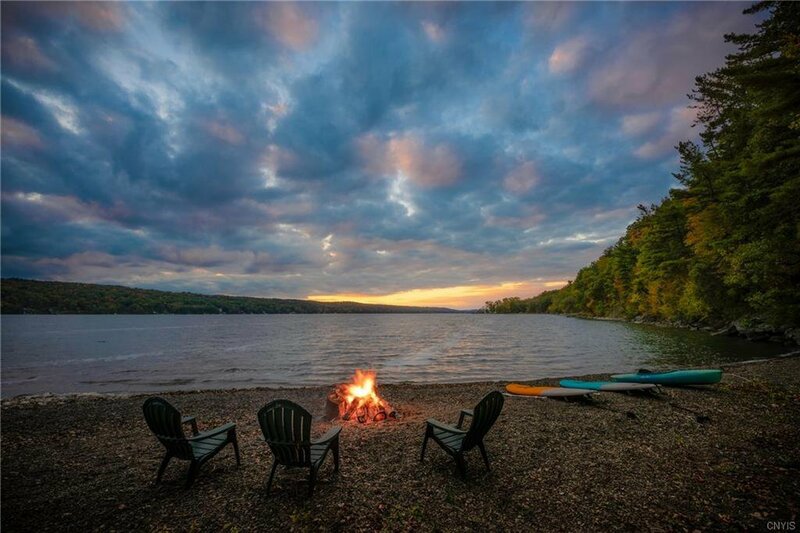 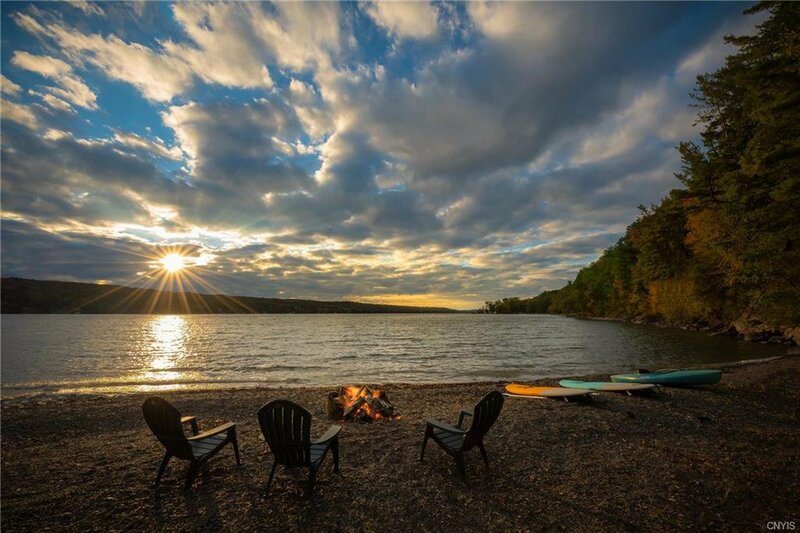 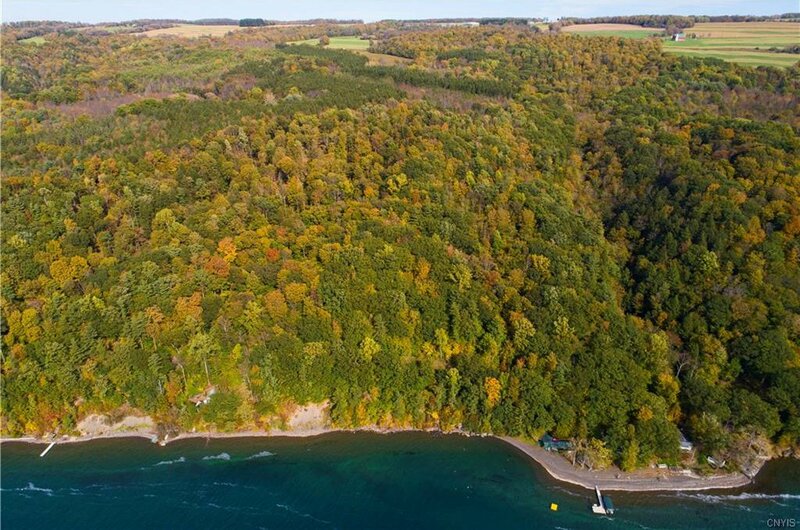 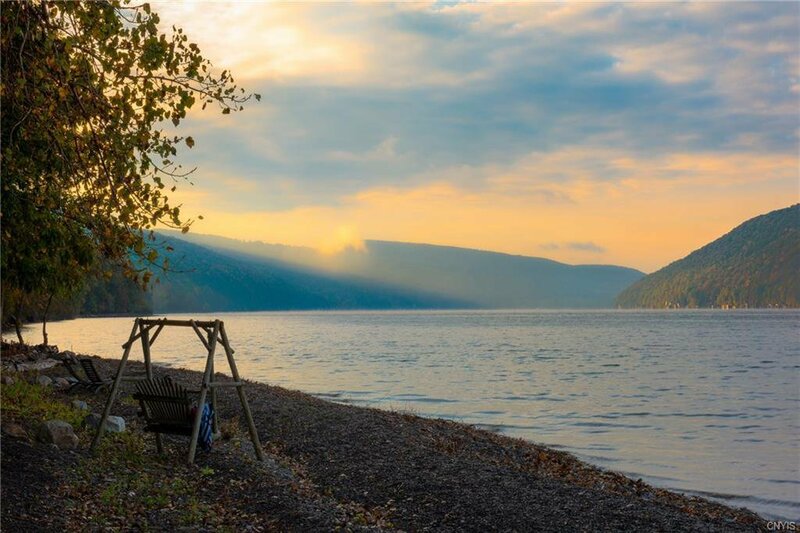 Camp Longhorn is a unique gem nestled in a private, pristine lakefront setting on Skaneateles lake, one of the purest lakes in the world! 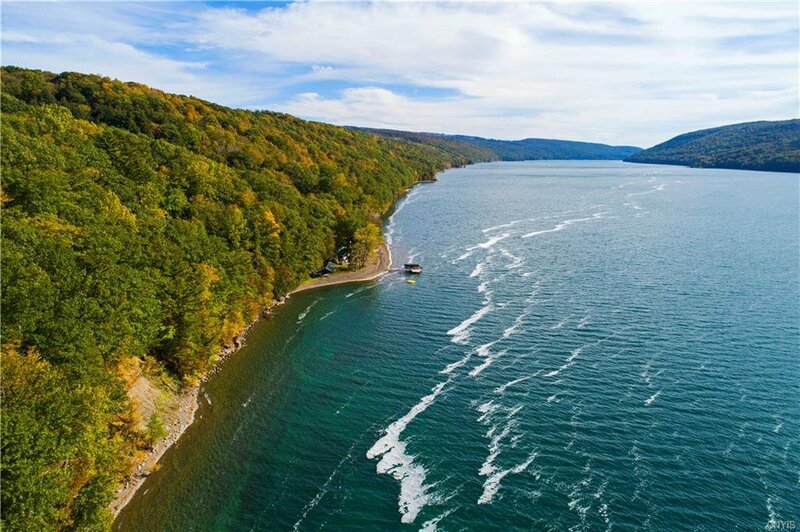 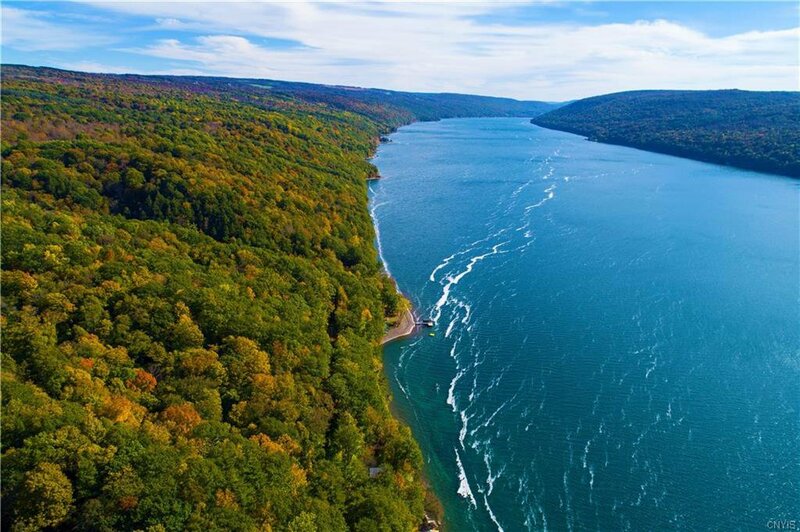 The LAKESHORE stretches over (677 feet), nearly (91 ACRES) on Skaneateles lake. 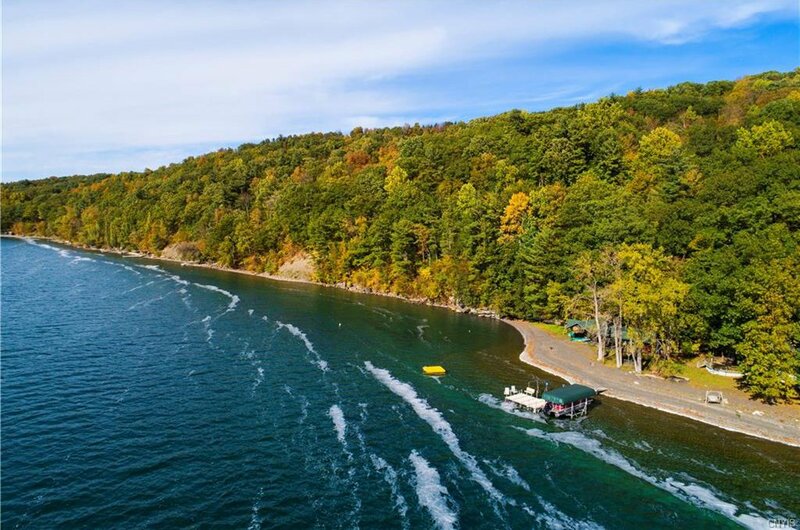 (2-Story Lodge & Boat House onsite) Camp Longhorn offers great getaway experiences and adventurous activities: waterfalls, hiking, fishing, hunting, boating, swimming, building great campfires, grilling on the deck, playing horse shoes, star gazing, and many more camping experiences. 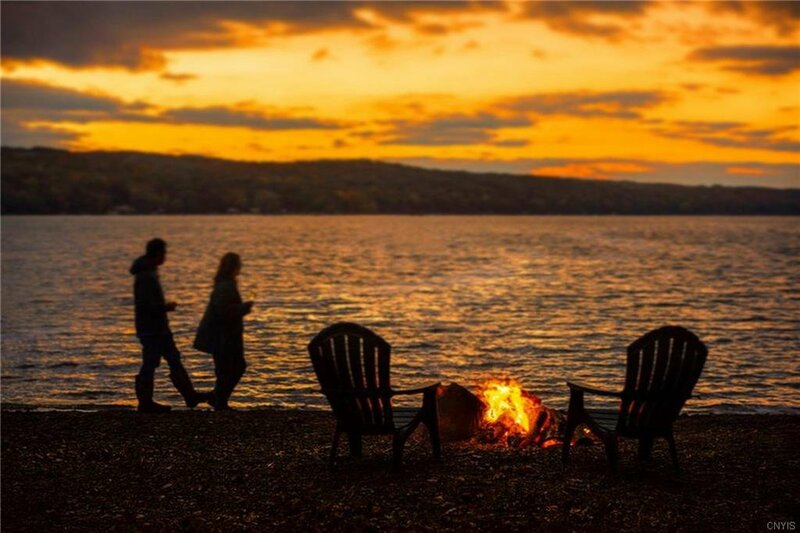 Camp Longhorn is all about relaxing, reconnecting, and repairing the soul. 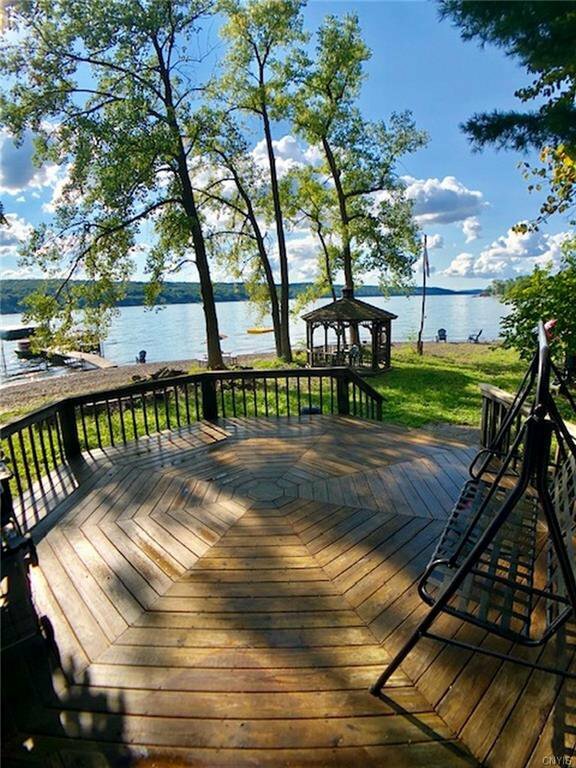 Listing courtesy of Michael DeRosa Exchange LLC.